And in the case of these four Eagle Scouts, I mean that quite literally. 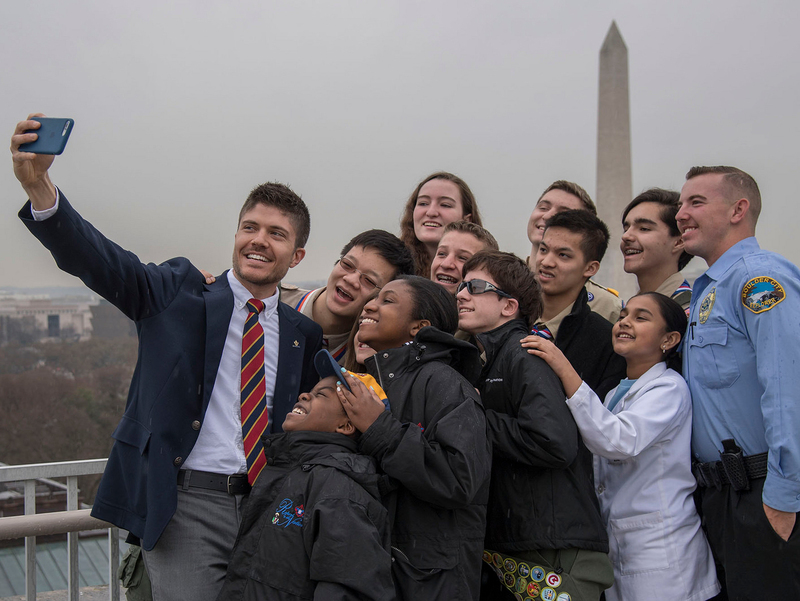 The recipients of the four most-prestigious scholarships from the National Eagle Scout Association have one thing in common, in addition to their rank in Scouting: Each went above and beyond in their commitment to service, education, and leadership. The rest of the NESA scholarship winners will be notified by July 15, 2012, and a complete list of recipients will be posted at NESA.org on or before Aug. 1, 2012. But you can meet these four recipients today. Watch the top-notch videos below, each created by the BSA’s Tom Fiorini, and get to know these outstanding young men. Congrats to all of these recipients!